Kyrgyzstan: Fighting against violent extremism? 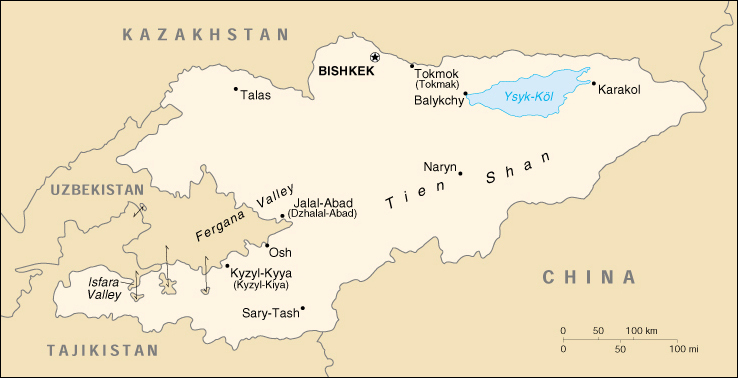 Kyrgyzstan: Is Tengrism a Religion or a Point of View? Kyrgyzstan: "The attackers are in freedom"